One of my favorite things about being a child and family photographer is getting to catch up with some amazing families year after year! 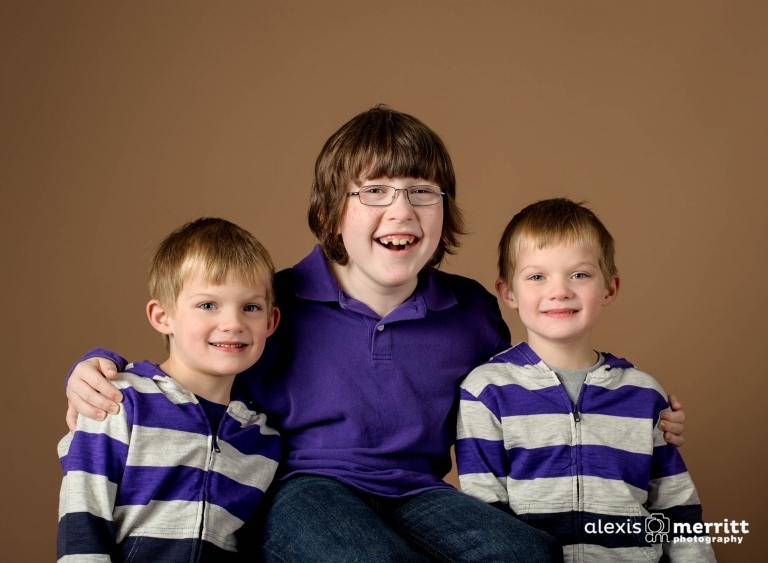 The “K” brothers are no exception! 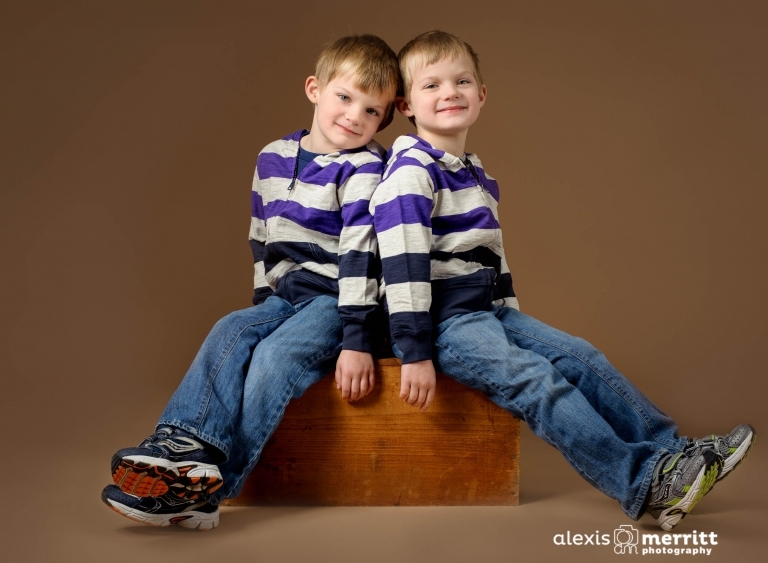 I’ve watched these boys grow up behind my lens since before the twins were even born! Last year, we headed over to Discovery Park for an early morning session in the fog. 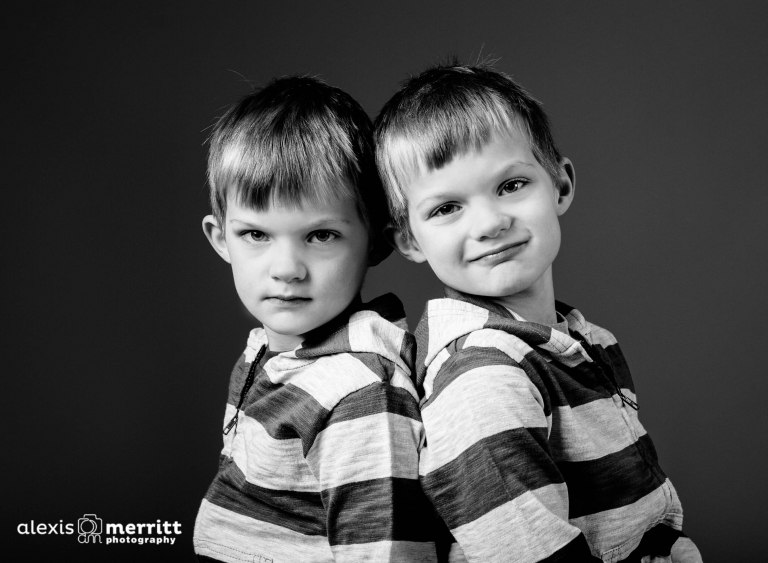 This year, their Mom did not want to worry about weather (gotta love the rainy season coinciding with fall portrait season! 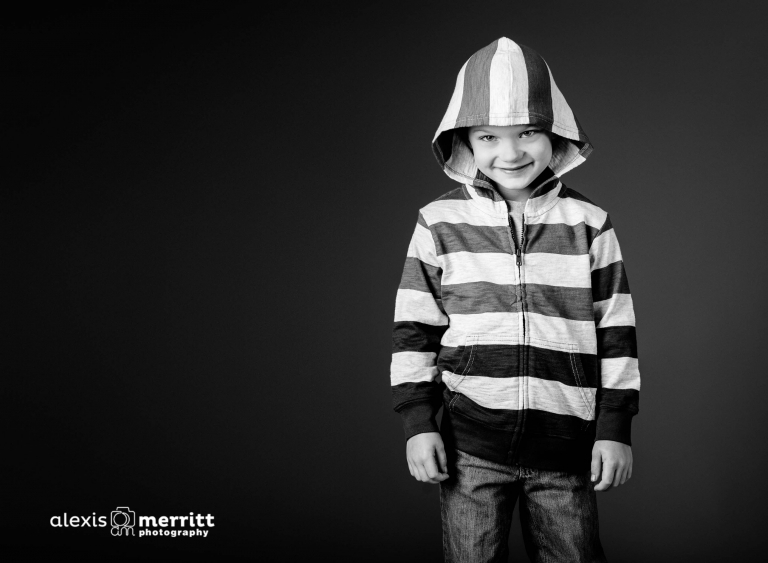 ), so we opted to have a session in my studio in Bothell. We had a blast laughing and goofing around! Thanks again, “K” family! I loved hanging out with you again! !